Tasting Notes: Round, fruity and untamed! Garnet in color with wild berry flavors, chocolate truffle and toasted oak. 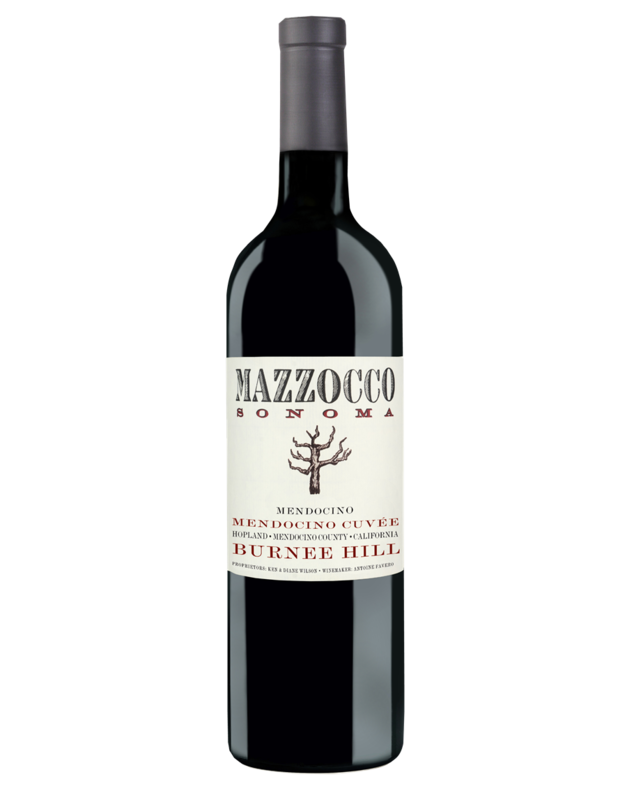 The mid-palate is layered with dark fruit reminiscent of black currant jam, blackberry, vanilla bean and cacao. The robust finish is laced with black cherry, cinnamon stick and a smidgen of spice.